SAN JOSE, Costa Rica, June 10, 2018. 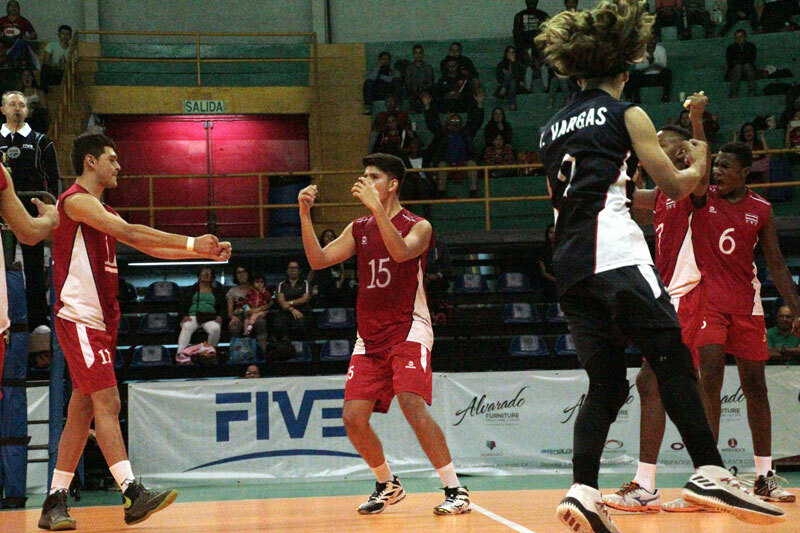 - Nicaragua defeated Costa Rica 3-1 (19-25, 25-19, 25-19, 25-9) for fifth place at the NORCECA U19 Boys’ Continental Championship on Sunday at Gimnasio Nacional in San José, Costa Rica. 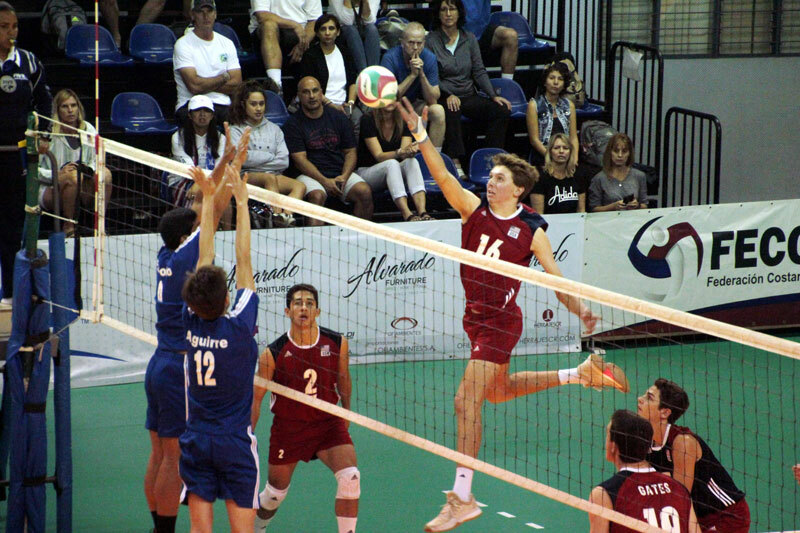 SAN JOSE, Costa Rica, June 9, 2018.- United States cruise past Nicaragua 3-0 (25-21, 25-14, 25-13) to advance to the semifinal match against Puerto Rico of the NORCECA U19 Boys’ Continental Championship in San Jose, Costa Rica. 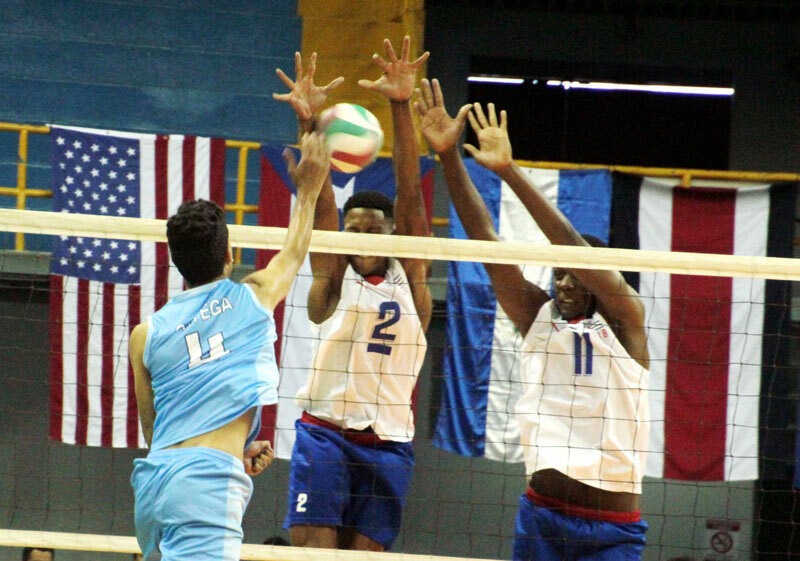 SAN JOSE, Costa Rica, June 9, 2018.- Guatemala earned their semifinal spot with a tie-break win to Costa Rica 3-2 (25-23, 22-25, 18-25, 27-25, 15-13) at the NORCECA U19 Boys’ Continental Championship in San Jose, Costa Rica. 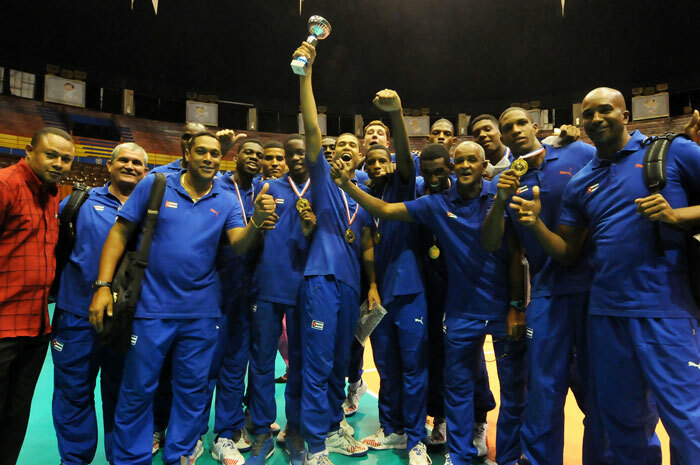 SAN JOSE, Costa Rica, June 8, 2018.- Cuba beat United States 3-0 (25-19, 25-19, 28-26) to move straight to the NORCECA U19 Boy’s Continental Championship semifinals in Gimnasio Nacional of San José, Costa Rica.